Canada loves culture. Centre Wellington does too. Culture Day festivities are a national event that encourage people from coast to coast to participate in everything culture. This is chance to take part in artist workshops, performances, agricultural events and more. 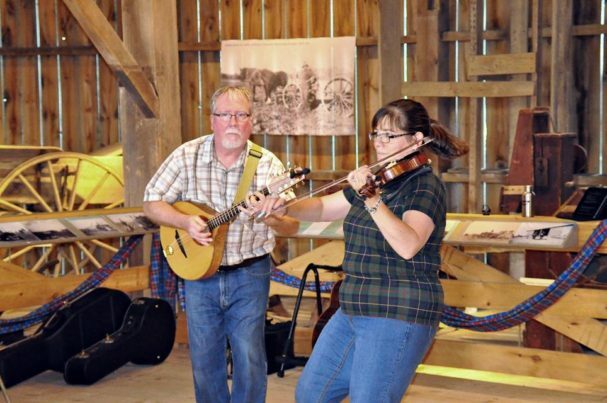 When you visit Fergus and Elora you’ll soon see that Culture Days are EVERY DAY! Our communities are thriving hubs of cultural activity. 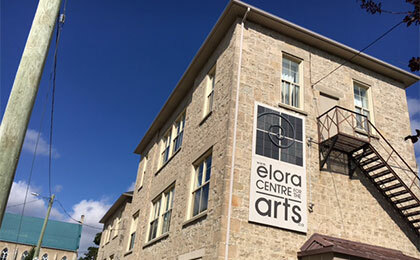 From our world-renowned cultural, heritage and music festivals, to our innovative community theatres, our thriving arts community and venues like the Fergus Grand Theatre and the Elora Centre for the Arts, to the Wellington County Museum and Archives – culture is the fibre that weaves through our towns. Join us. Fergus and Elora do culture up right! We’re artsy and we know it. For Culture Days, local groups, artists and events have come together to coordinate three full days of events where visitors can get cultured. Take a self-guided tour . The best part is – all events are free! Cultural Passports – Stamp it! Track your Culture Days adventure with a Cultural Passport. 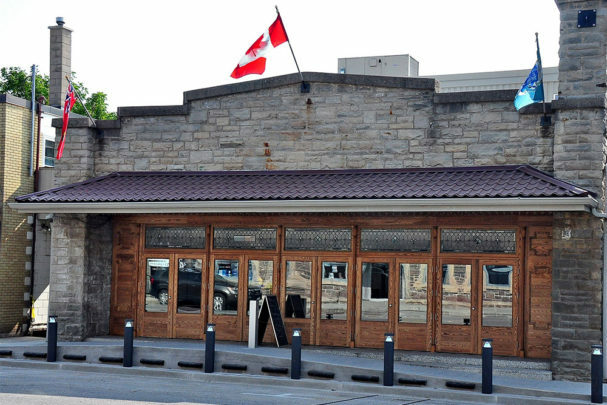 Culture Passports are available online at centrewellington.ca/passport or they can be picked up in person at the Elora Tourism & Information Centre, the Centre Wellington Sportsplex, and Chamber of Commerce, or at any of the passport locations on Culture Days weekend.